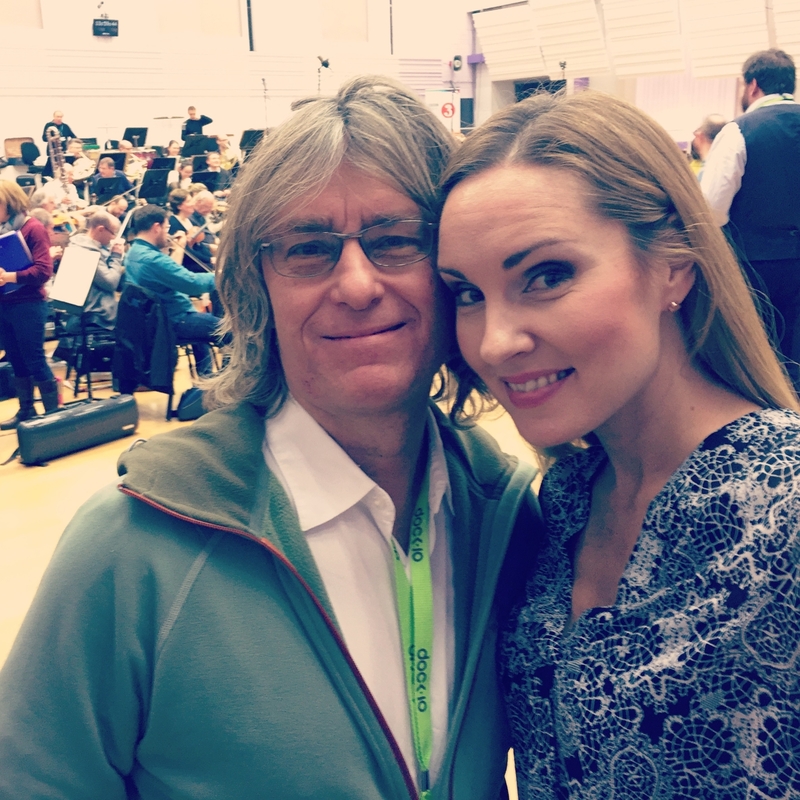 Yesterday I arrived in Manchester to replace the soloist in the masterpiece Lontana in sonno by Anders Hillborg! 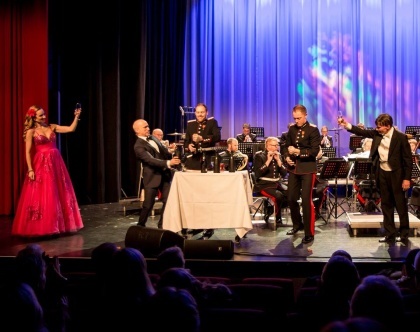 What a joyful night and fantastic audience at Istindportalen, Bardufoss!! Dance rehearsal with one of the Norwegian winners of Let's Dance! 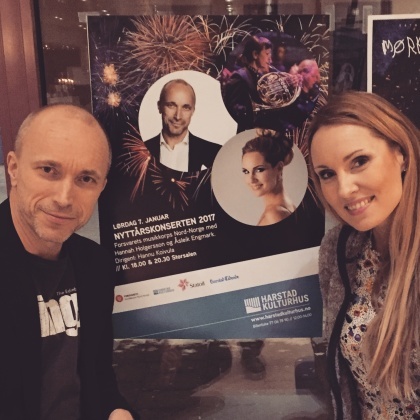 On our way by bus to the first concert venue; Bardufoss and Istindportalen! 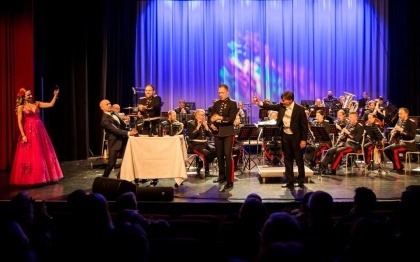 Sjefen for Härens Nyttårskonsert! 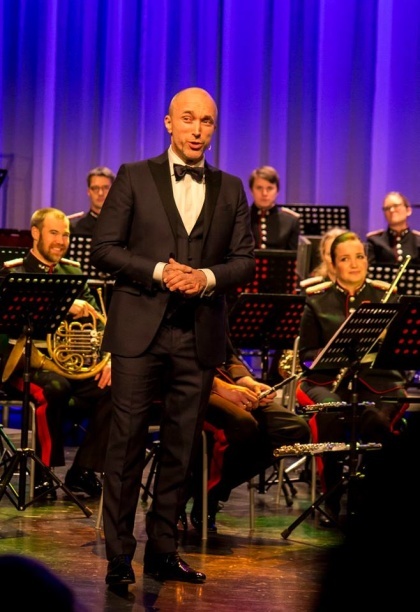 Looking forward to meeting the Norwegian audience and celebrate the new year with fantastic music! 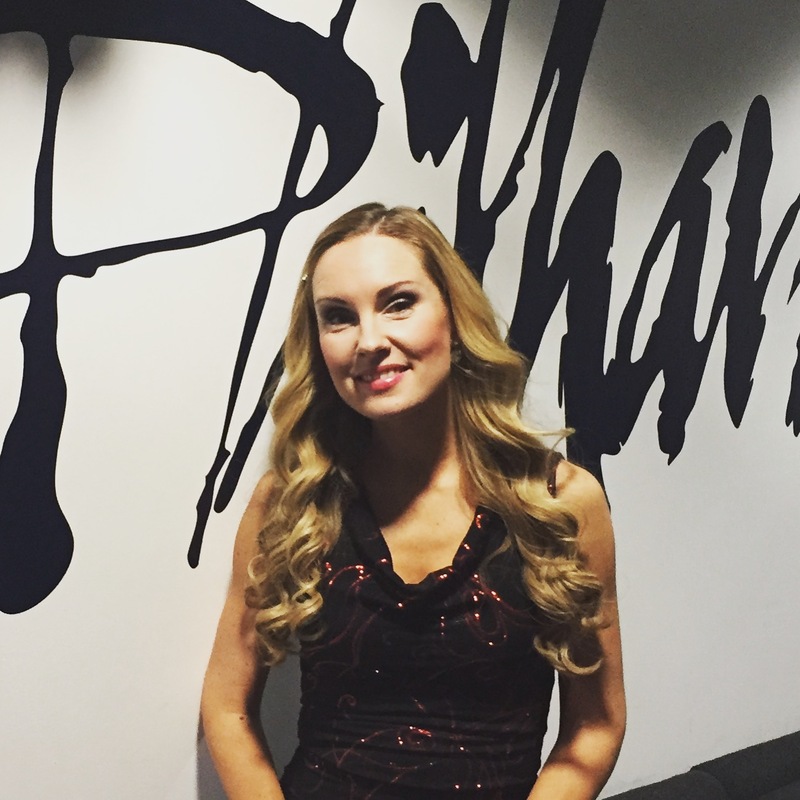 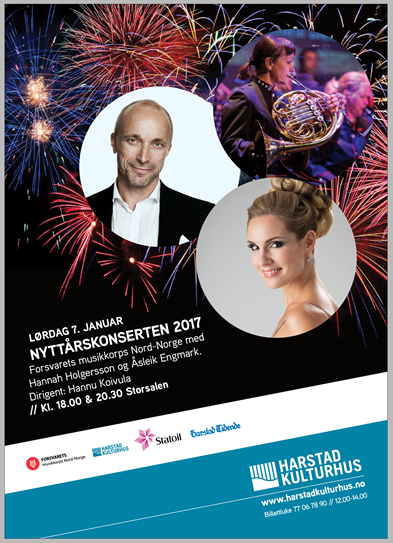 On a short notice Hannah Holgersson is replacing the soloist during a concert recording with BBC Philharmonic and conductor Clark Rundell. 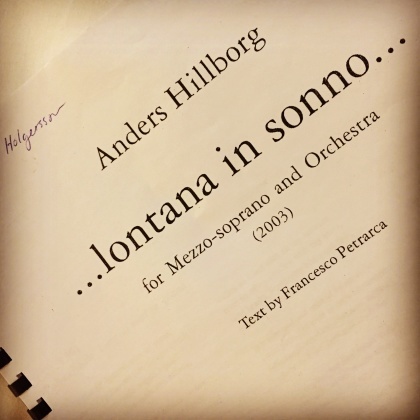 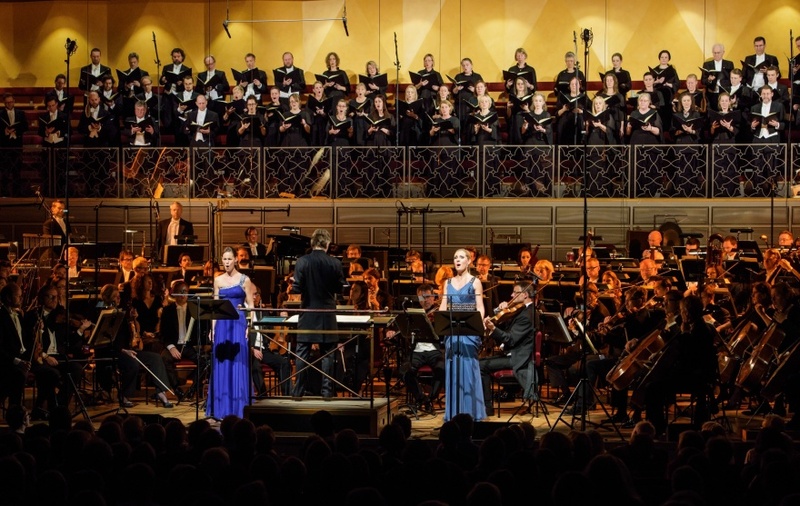 Hannah will perform Lontana in sonno by Swedish composer Anders Hillborg. 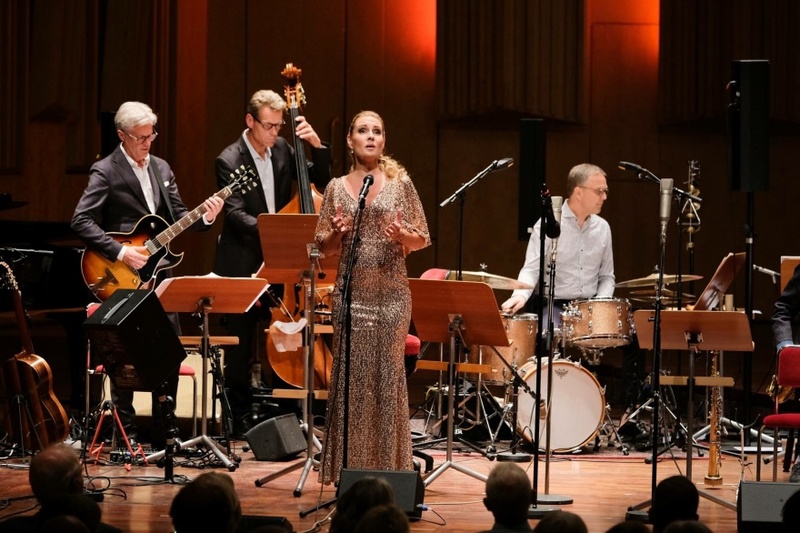 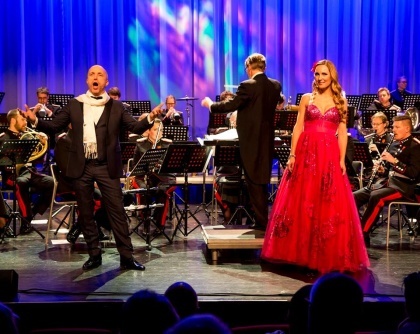 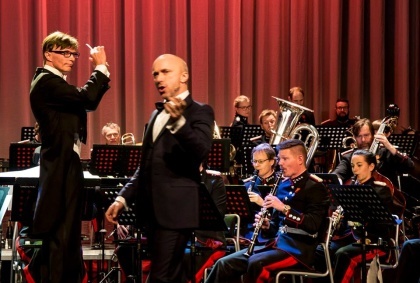 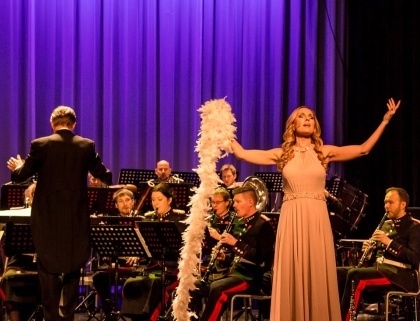 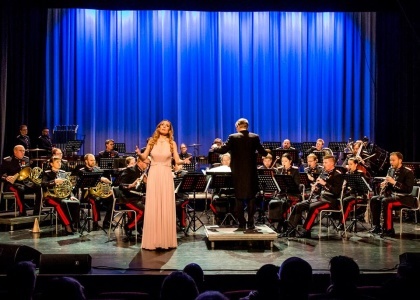 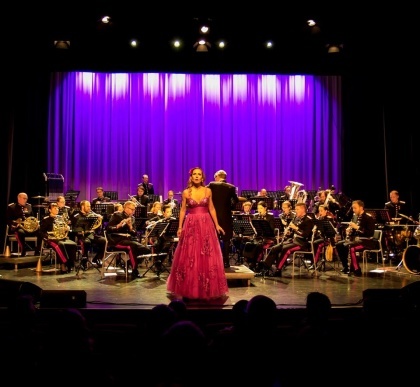 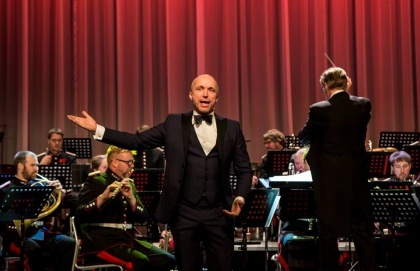 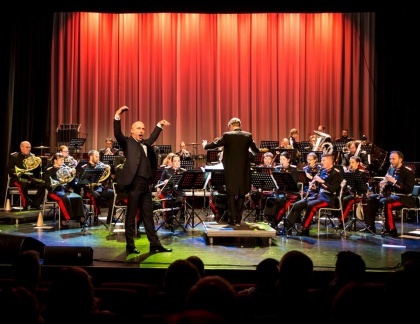 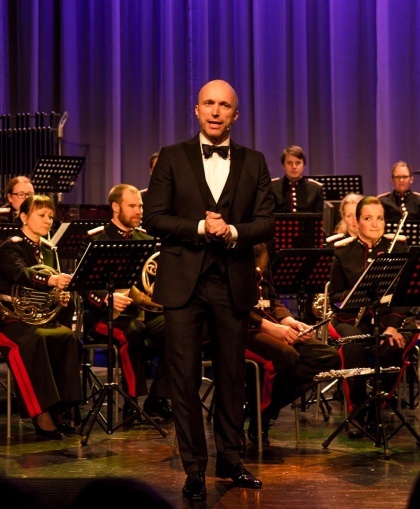 New Year Concerts in Harstad, Nord-Norge (Norway)!